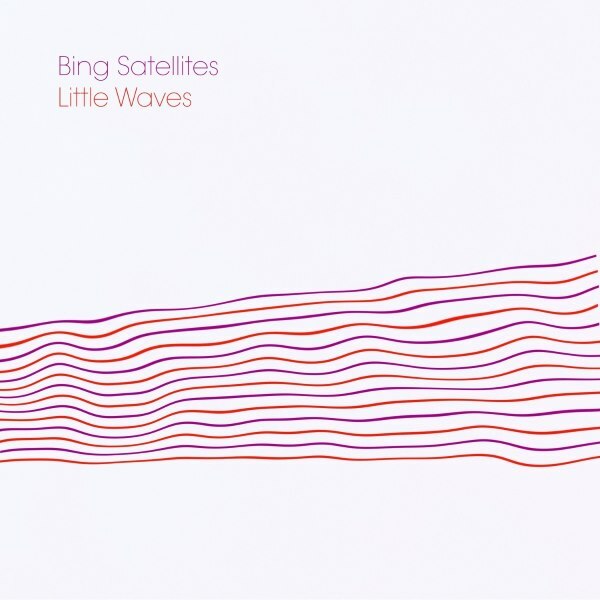 Bing Satellites - Little Waves - BFW Recordings netlabel - Music is free! ambient, shoegaze, indie, experimental, electronica - independent netlabel sharing music with you for free! 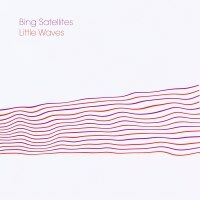 Bing Satellites starts off 2010, here is an EP of electronic and experimental ambience. Alien kicks off this collection in anthemic fashion. This is followed by two extended ambient tracks. Good Morning is a foray into ambient noise.